Mom, we know what you need while on holiday – Peace, quiet, and a good book or two. Let your hair down, take off your shoes, and rest assured that Zimbali has you covered. Who doesn’t like a good old pampering session when on holiday? Let the highly skilled staff of the Willow Stream Spa massage your troubles away, as you fall deeper and deeper into a state of ultimate relaxation. Enjoy a good cup of coffee? Mosey on down to the Bushbuck Club Café with the novel you promised to finish while on holiday, and enjoy a range of delicious warm and cool beverages – with a bite to eat that will only leave you wanting more. Dad, you like to do things when on holiday! Golfer? Our 18-hole golf course is begging to be strolled with clubs in tow. Not much of a golfer? Race other holiday makers around the estate in your golf cart! 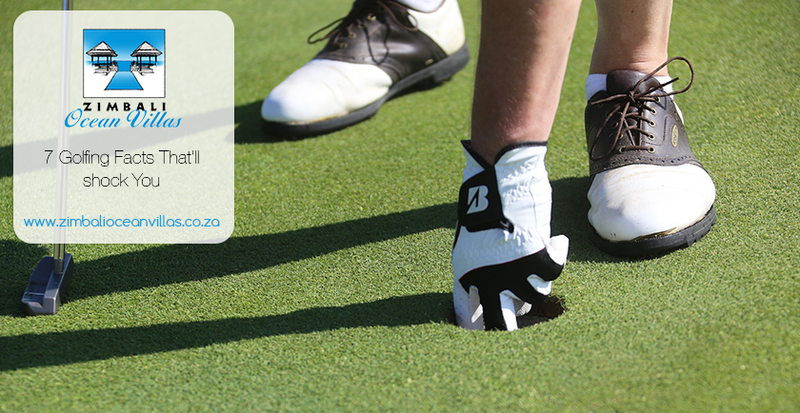 Work on your drive shots at the Zimbali driving range. Clubs and balls are available for rent, and you don’t even have to fetch the ones you hit into the bushes! Looking to kit yourself out like Ernie Els? The well-stocked Pro Shop has a pair of golfing chinos and a sleeveless pull-over in your size! Dust off your sweat band from the 80s and take on a formidable opponent at the Zimbali squash courts situated in the estate, right next to the football field. Who knows, you might meet someone whose sister’s husband’s brother went to school with you. Kids! We know what you need when on holiday – to let off as much steam and energy as possible! Zimbali is crawling with children during holiday season, making it a social hub for the little ones. If you’re coming to Zimbali during the summer months, you’ll want to check out the super fun kids slides in the Zimbali estate! There are two of them, and they slide straight into a pool! Just remember: no backflips allowed. Form teams with the other kids and challenge each other to a game of footie on the Zimbali football field. Just remember, we call it soccer here in South Africa! With the 25km/h speed limit in the Zimbali estate, you’ll be safe enough to play even if mom and dad want to stay at the holiday home. For daytime family fun, take a picnic basket along one of the many Zimbali walking trails and make an outing of it! Choose from longer or shorter walks (depending on the kids’ energy levels), and host a competition to see who can spot the most animal species! Winner gets the last sandwich. Looking for something awesome to do at sunset? Gather the family and head on down to one of Zimbali’s secluded beaches! There are facilities to have a typical South African braai (barbeque) as you watch the waves glisten in the burnt orange of the setting African sun. Looking for a beachfront holiday home big enough for the whole family? 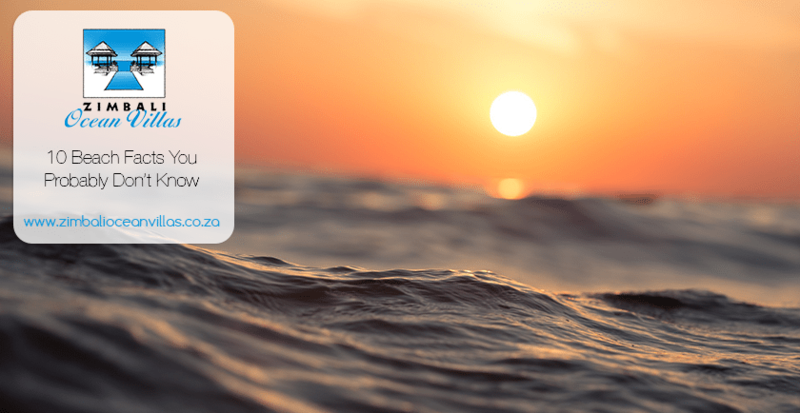 Still deciding on where to book your Zimbali accommodation? Zimbali Ocean Villas is two stunning beach-facing 5-bedroom holiday homes situated on Milkwood Road in the Zimbali Coastal Estate. 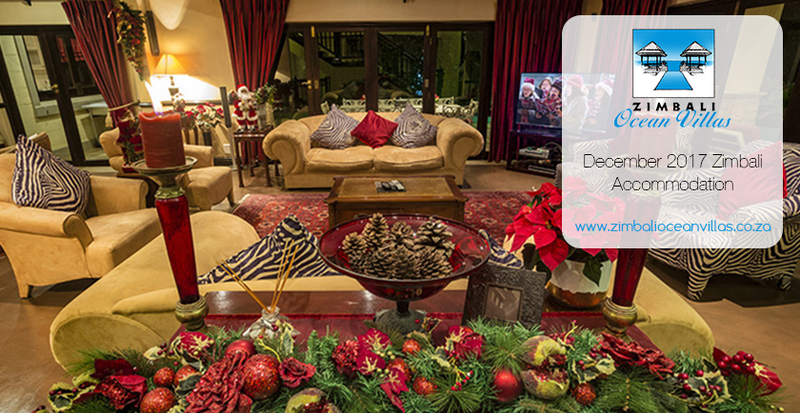 Discover complete African holiday bliss by booking your next family holiday at the Zimbali Coastal Estate. 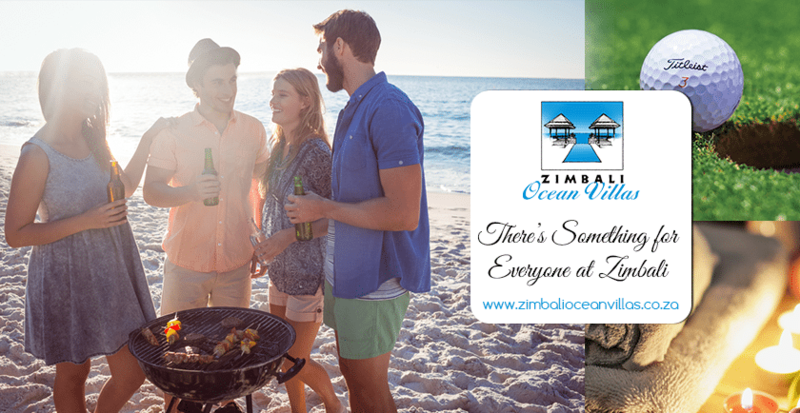 Get in touch with Zimbali Ocean Villas here for more information.